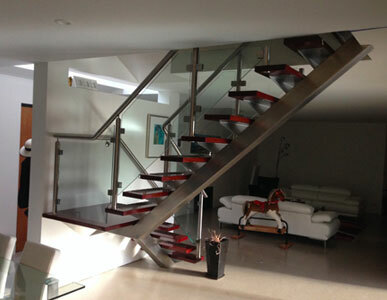 As one of Melbourne’s premiere engineering and steel fabrication workshops, Wallan Engineering has been Campbellfield’s first choice for stainless steel fabrication for more than 35 years. 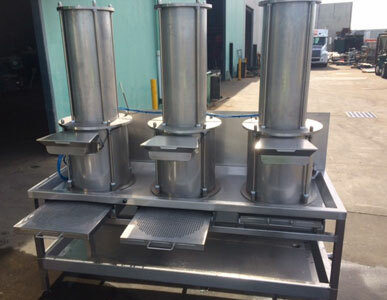 We specialise in all aspects of metal fabrication engineering, including Stainless Steel Sanitary Purge Welding for food and beverage lines, agricultural equipment and building and construction work. "I have been dealing with W.E now for three decades. I can highly recommend this group to small or large business enterprises. W.E have a second to none work culture that permeates from the C.E.O through to the Apprentices.."
"Wallan Engineering are an integral part of our maintenance and engineering operations at Bega Cheese in Coburg. 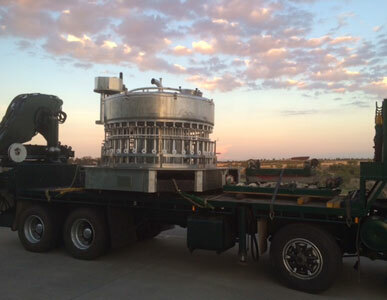 Whether it is a last minute R&M shift coverage, an after hours callout or a custom fabricated or machined part they stop at no end to ensure they deliver the best possible solution for our site."